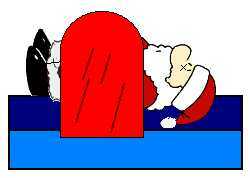 'Twas the night before Christmas, and Santa was screwed. If no one could help him then Christmas was doomed. 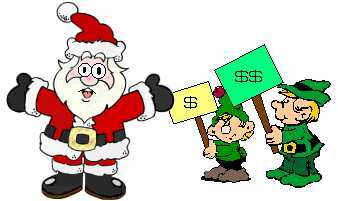 The elves were on strike; no more working as slaves! And saw a young girl by the name of Cammy. He asked for her help, and she quickly agreed. "Of course I'll help, Santa, but it won't be just me." 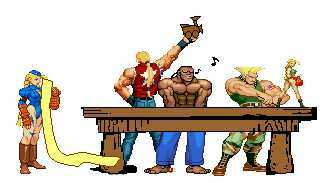 For Cammy had friends, Street Fighters she knew. And shocking enough, masked Balrog came, too. "I'm here," he told Cammy, "for the kids, not for you." So they all pitched in and helped out St. Nick. Reading the names and making the gifts. 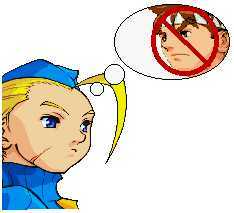 And a large Cammy doll for some guy named Stefan." Working together, they'd helped save the day. They boxed up the toys and loaded the sleigh. But Santa was sick, he'd gotten the flu! "Perfect," said Dee Jay, "Now what do we do?" 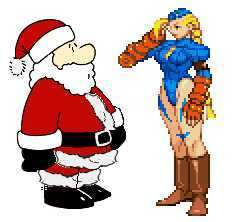 With no time to lose Cammy jumped in the sleigh. "I'm going myself (I hope its ok.)"
"We're coming with you!" everyone said. And with that all the Street Fighters hopped in the sled. They delivered the toys, and Christmas was saved! And when they got back, Santa felt ok!